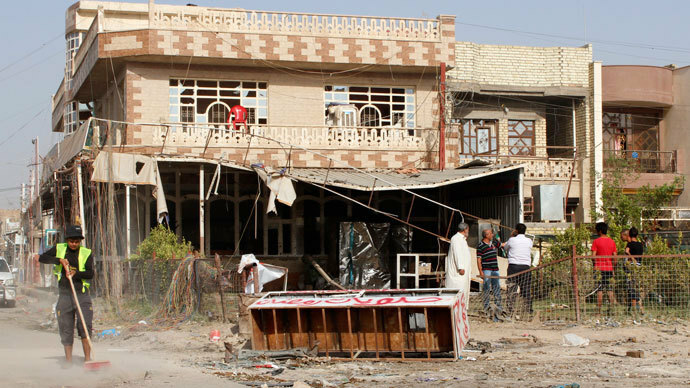 At least 60 people were killed and over 100 wounded as 17 car bombs exploded targeting Shia areas across Iraq, according to local police and medics. The bombs were hidden in parked cars, police said. Two of the bombs killed at least 10 people after exploding 150km (95 miles) southeast of the capital near a bus station in the city of Kut. 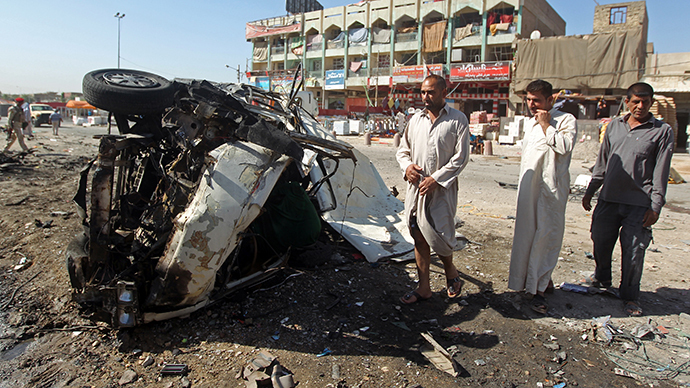 Another four people died in a blast about 30 km (20 miles) south of Baghdad in the town of Mahmoudiya. The other explosions took place across Baghdad, including in the neighborhoods of Sadr city, Habibiya, Hurriya, Bayaa, Ur, Shurta, Kadhimiya and Risala. 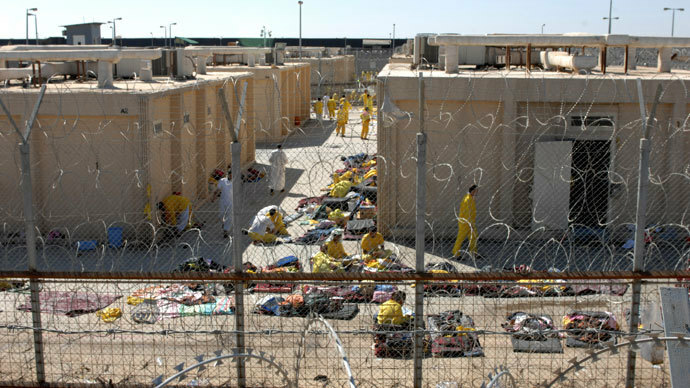 Some are connecting the recent violence to the assaults on Abu Ghraib and Taji prisons during which up to 1,000 prisoners, including senior Al-Qaeda terrorists, escaped. 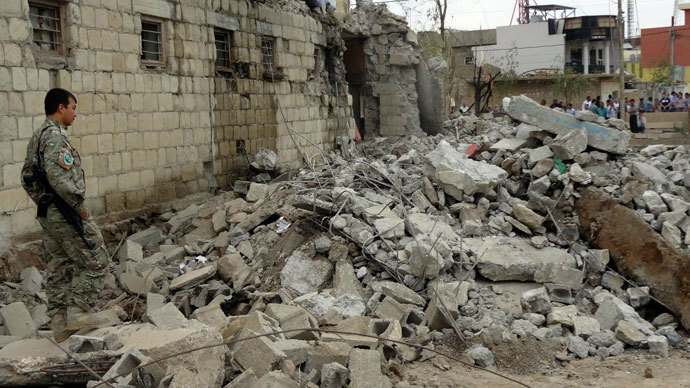 "Today's attacks are closely linked with the Taji and Abu Ghraib prison breaks, which have encouraged terrorist groups to launch further attacks in areas of a specific sect to put more pressure on the government and undermine security force morale", senior member of the security and defense committee in parliament Hakim Al- Zamili told Reuters. This year has been one of the deadliest in Iraq since the invasion in 2003, with nearly 4,000 people killed, according to violence monitoring group Iraq Body Count. 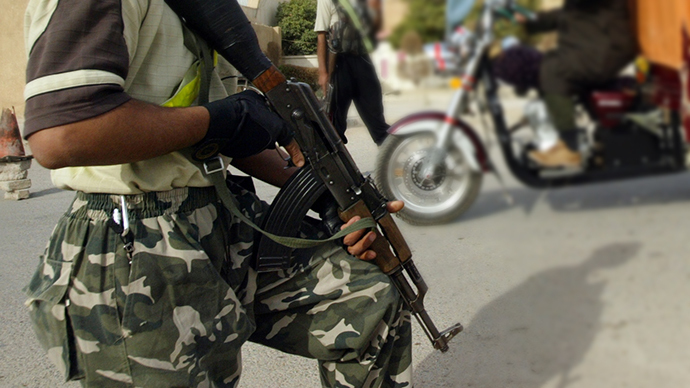 The violence increased as Sunni Islamists intensified their attacks against the Shiite-led government, killing more than 810 people in July alone. "I am deeply concerned about the heightened level of violence which carries the danger that the country falls back into sectarian strife," acting United Nations envoy to Iraq Gyorgy Busztin told Reuters. "Iraq is bleeding from random violence, which sadly reached record heights during the holy month of Ramadan."